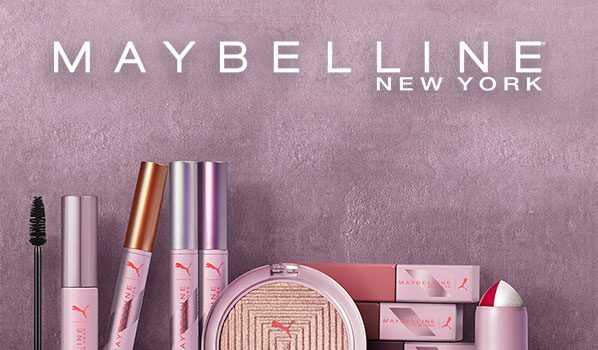 On Thursday, Global sport brand PUMA & makeup brand Maybelline New York announced their first-ever PUMA x Maybelline special-edition collection as reported by PRNewswire. The 12-piece collection is based on street-style & to create ultimate high performance. 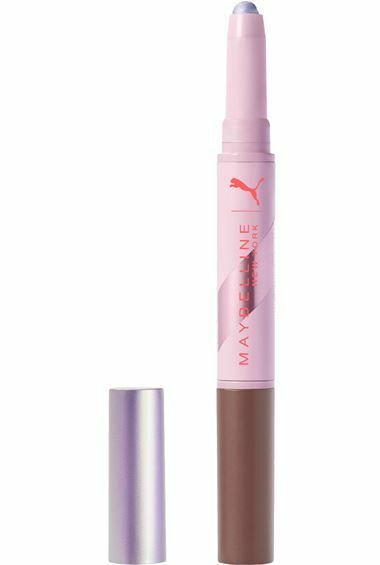 The collection consists of products such as a smudge-proof mascara for all-day fierce lashes, a metallic highlighter for an eye-catching chrome effect and fan-favorite Super Stay Matte Ink long-wear lip color in new limited-edition shades. Model Adriana Lima serves as the face of the campaign. The collection will be available online with retailers such as ULTA starting February 8th. According to Allure, the collection prices range from $9 to $13. 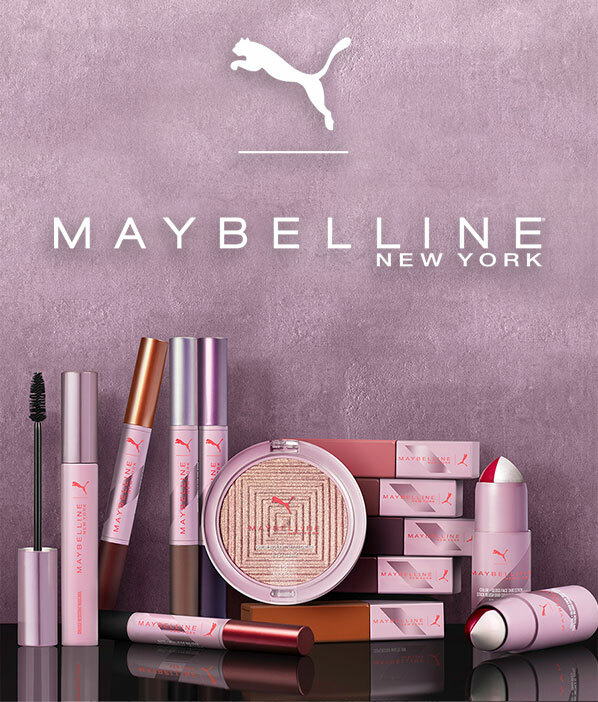 You can preview the collection on the Maybelline website. We will here at My Own Sense of Fashion will keep you posted with all the latest. 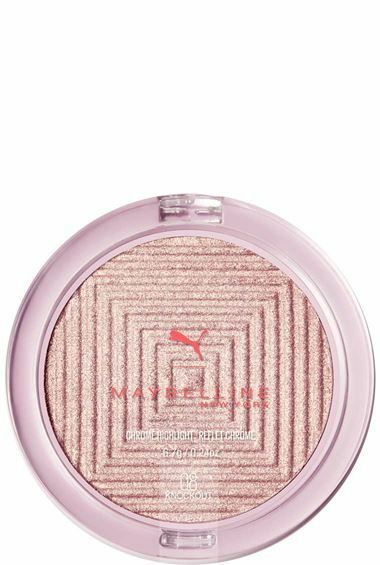 Are you a Maybelline or Puma fan? Will you be checking out this collection? Let us know in the comments below.